I read this article and found it very interesting, thought it might be something for you. 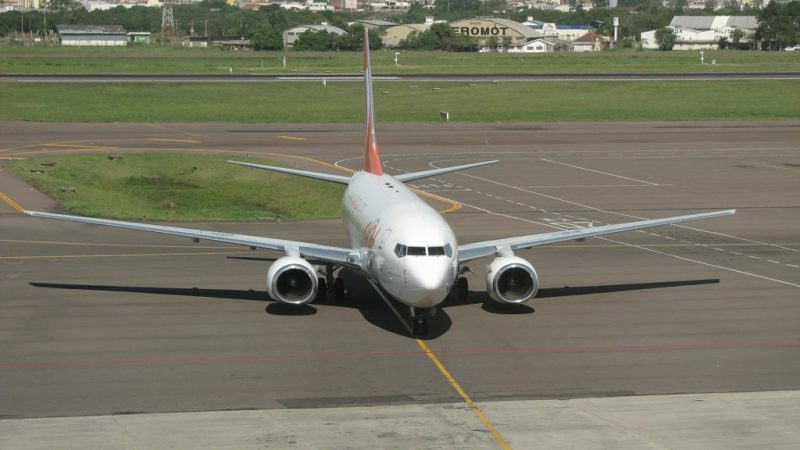 The article is called 7 Things To Know About Porto Alegre Airport and is located at http://trip-n-travel.com/23465/. The Porto Alegre Airport is also called as the Salgado Filho International Airport. Originally, it was named as the Sao Joao Federal Airport prior to the death of the first Minister of the Brazilian Air Force and former Senator Joaquim Pedro Salgado Filho. 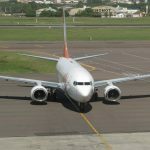 Here are seven other things that you need to know about the Porto Alegre Airport in Porto Alegre, Brazil. This airport has a total of two terminals and a carpark that can accommodate about 1,440 vehicles. Rails, taxis, and buses are available for servicing the customers and personnel of the airport. The Porto Alegre Airport has the capacity to accommodate around 10.5 million passengers every year, around 8 million for Passenger Terminal 1 and around 2.5 million for Passenger Terminal 2. Money is an essential item that every tourist like you should have when on a vacation. Money is a tool for you to be able to pay for entrance fees, pay for your meals, or purchase souvenirs, among others. However, you have to remember that the currency in one country has a different value in terms of currency in the country that you will visit. For this matter, two places are available in the Porto Alegre Airport for your currency exchange needs, namely the Alternativa Turismo e Cambio and the Casa Brasil Cambio. There are various choices for restaurants and cafes where you can eat your meals while you are waiting for your flight schedule. From fast food to coffee and candy shops to even high class restaurants, there will surely be something to satisfy your hunger. These restaurants and cafes offer different food and drink options. Some of them are open at certain hours while others are always open to serve customers. You can also visit and shop around different shopping stores that are available in Porto Alegre Airport. There is a pharmacy and a Duty Free shop. There are even bookstores, handicrafts shops, and fashion stores where you can purchase things that you might want to give as souvenirs or gifts to your loved ones, friends, or important people in your life. There are many incidents where your luggage may incur damages while you are traveling or the airport staff may forget to load your baggage to your flight. In order to avoid this situation, you may opt to get luggage protection services from a reputable company. In Porto Alegre Airport, you can check the office of Safe Bag to have your luggage protected. Health and beauty clinics are also present in the Porto Alegre Airport. While you wait for your flight, you can take a rest and get a massage at Fique Zen. For one who is not feeling well while traveling, he may go to Clinica Vivatti or to the Medical Center to get medical or health assistance. For overall beauty, one may also go to Estetica for Men e for Women. The airport is one of the places where some things may get lost, especially your carry-on luggage or even a companion. The Porto Alegre Airport is not an exception. For this matter, there is a lost and found counter where you can report lost items, lost companions, or even those things that you might have found yourself. The personnel will then use the necessary means to address your concerns. The Porto Alegre Airport is indeed a good one for a layover. You will definitely have almost everything that you need here. You must make sure, though, that you will still be mindful about your things whenever you go traveling.